If you liked my previous post. Essential items everyone should have in the kitchen, then you will certainly like this one. Cooking does not have to be expensive, you can cook quality meals with having just the basic equipment. In this post, I am going to show you more essential items everybody should have in their homes. These amazing cooking dishes are very durable and will last a lifetime if taken care of. 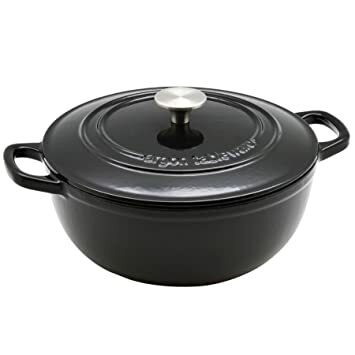 Can be used for pretty much anything and a solid cast iron pot will hold heat and is incredibly easy to clean. Really light and does exactly what it says. Peels potatoes! Well, it can also peel carrots and other hard skinned veg, these cost next to nothing and will speed up preparation time also. 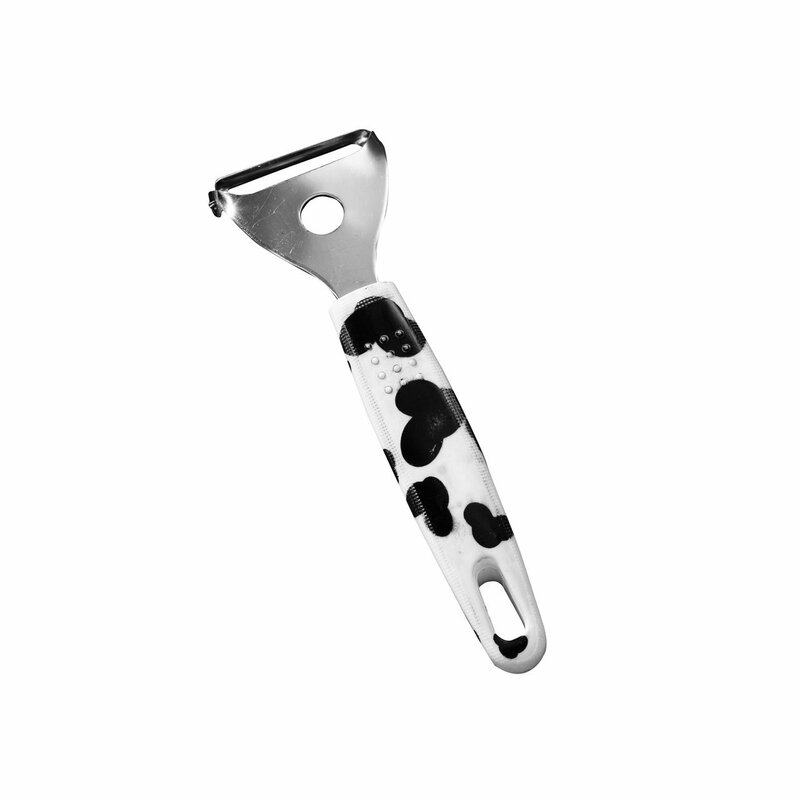 Durable and simply a must in any kitchen. Who wants to damage their lovely worktops? I prefer a large heavy one, to me it feels more comfortable. 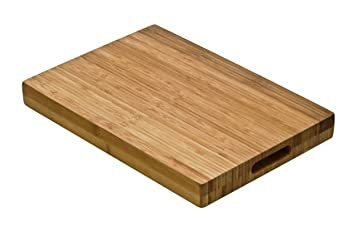 A great trick is to put a damp cloth underneath your chopping board to prevent it from sliding on the work surface. 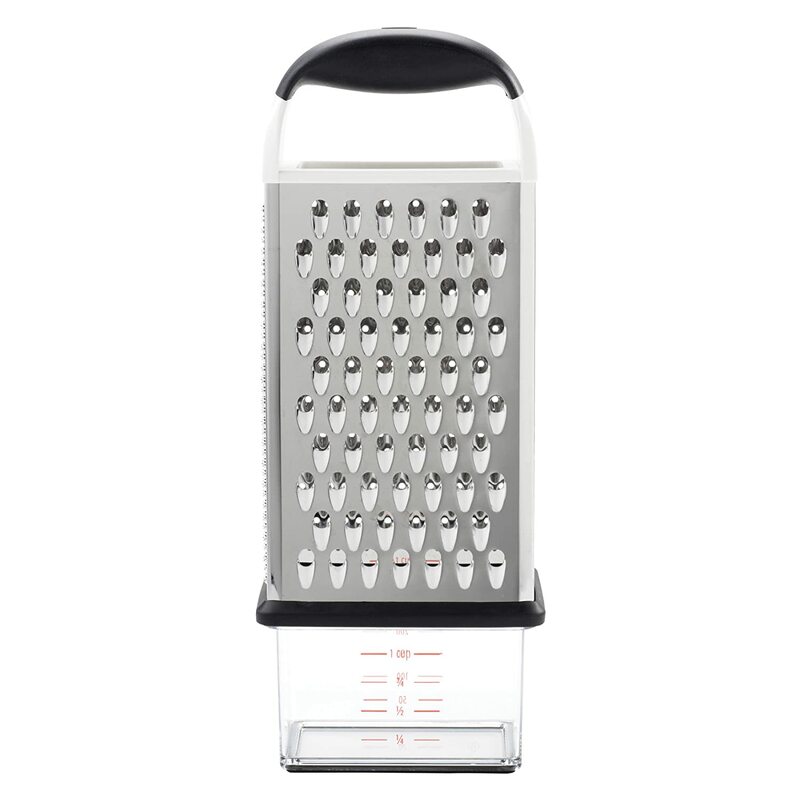 These are great for grating cheese, slicing carrots, cabbage and onions for making a simple slaw. Try and purchase one that has a container at the bottom to reduce the mess. Last and certainly not the least. A Roasting try. 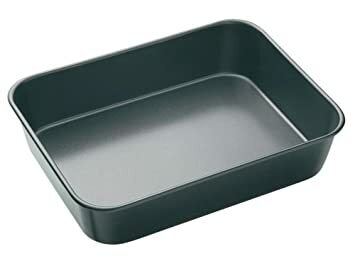 Ideal for anyone that wants to cook a nice piece of meat or simply bake something. These are versatile and certainly make anything to cook in the oven a whole lot easier. There you have it, my complete guides on essential items you need in the kitchen. Now you can go onto make some great meals and need for nothing more. I hope this post helped you as much as all these things help me. Anything missing from these posts? Please let me know in the comments below.